Void Deck, comprising 7 sets of 3 pieces depicting views looking out of void decks. “Void decks” refer to multi-functional open spaces commonly found at the ground floors of public housing flats in Singapore. In the sunny, humid and rainy climate, void decks provide welcome shade for commuters. Void decks also serve as communal spaces – one may find children playing and residents resting, chatting, reading, exercising or playing chess. Occasionally these spaces host ceremonies such as weddings, parties and funerals. In Chinese, yi shi zhu xing (衣食住行) is a set expression (literally clothing, food, housing, transport), which means “daily life of ordinary people”. Dr Ho uses this as a 4-in-1 subject in his art in recent years. With crayons and stained paper, I wander around neighbourhoods in Singapore, doing art – observing, perceiving, looking for that ‘something’; seeing it accidentally, hopefully; having strong, often unspeakable, feelings about it; drawing breathlessly… What I look at, what I see, how I feel and what/how I draw, are part of my living, being, growing and learning – A quote from him, in Ho and Lee (2018), Common Life, Ethos Books, Singapore. We can see in many of these drawings the deep compassion he feels for life and people, especially the underprivileged. The sketches are drawn with crayon on paper randomly stained beforehand with watercolour. The choice of crayon is due to portability and convenience. Dark tones, to him associated with energy and spirit, are common in his drawings. Amidst the broad strokes and graduations there are delicate details – a telling silhouette, or a dash of colour. Most pieces are sketched on the spot and completed within a short time span of 20 to 40 minutes. 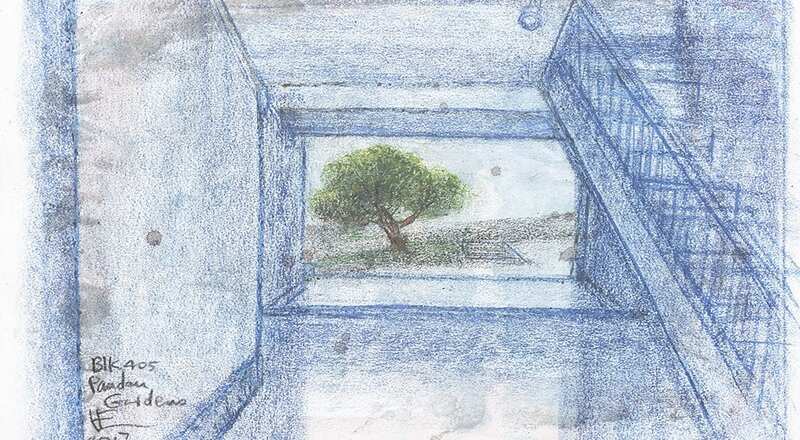 The chosen visual perspective of the subject is quite often due to practical reasons – he has to choose to stand at an angle unseen so as not to disturb the subject. When in tight spaces (e.g. on the bus) he has to resort to taking a photo with his mobile phone first, later drawing on the basis of the photo in his office or back home. The sketches are originally made on A2-size paper, then scanned and published online. Dr. Ho cherishes the connectivity made possible by internet, which enables easy sharing and exchange of creative viewpoints with a global community. Dr. Ho Chee Lick (born in 1950, Singapore) is a linguist teaching at the National University of Singapore, his main research interests include cross-cultural communication, language ideology, and translation. 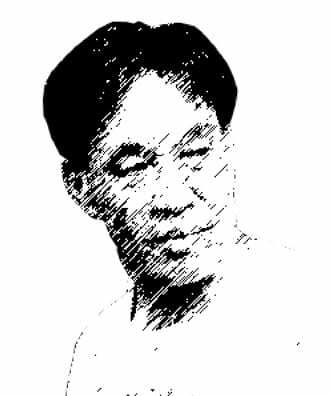 As a visual artist, he is largely self-taught although he has had exemplary and inspirational teachers/mentors – Chen Wen Hsi and Chen Chong Swee – during his art grounding in Chinese High School (1960s). From an early age Dr. Ho has been deeply involved with piano and singing and since the mid-1990s, he has also contributed to poetry translation in Singapore. Dr. Ho’s art works have been collected by the National Gallery Singapore, the Ministry of Foreign Affairs, NUS Museum, NTU Museum, and SMU Library. To browse the sets, drag the slider to the left or right. To view each artwork in detail, click on each piece to view it full-screen. You have the option to zoom in/out and browse to see previous or next artwork. 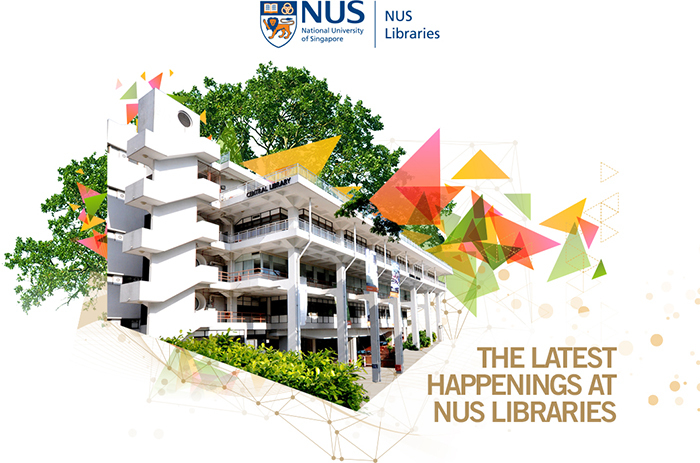 How to cite this website: NUS Libraries, 2018, “Everyday Life by Dr. Ho Chee Lick”, http://libds.nus.edu.sg/everyday.